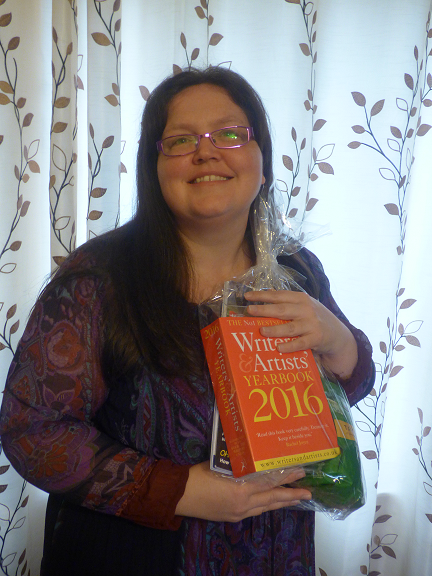 Charlotte Comley's Small Big Celebration is her joy at being nominated and winning the 10 Extraordinary League 2015. Portsmouth Writing Hub, in association with New Writing South, hand out the award to writers who have had ‘outstanding achievements in 2015'. Selected by their fellow writers, artists and members of the cultural community, they will be voted in based on personal achievements, supporting others, overcoming hurdles, going beyond the call of duty, producing inspiring work and reaching personal creative goals. "always, always, always working so hard for local writers while still managing to be one of the most hard-working writers I’ve ever met – always a pleasure to work with." Congratulations Charlotte for being nominated and winning! We whole-heartedly agree and think this award is very well deserved, well done! Submission Frustration? How about Collaboration!